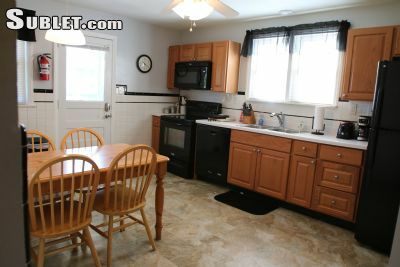 Conveniently located near Bridgewater and near routes 22, 202 and 287. Nearby companies include Merck, Johnson & Johnson, Sanofi, Life Cell, Valeant, Pfizer, MetLife and Verizon. 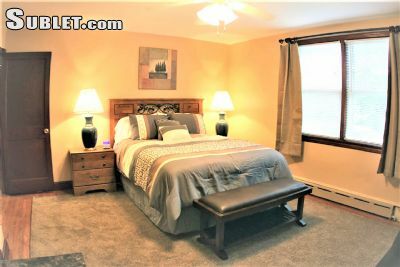 Raritan is a friendly neighborhood located next to Bridgewater. 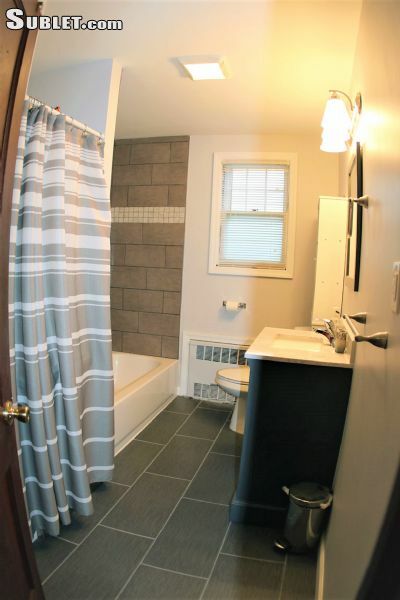 This unit is within short walking distance to the train station, bank, post office, shopping and dining. 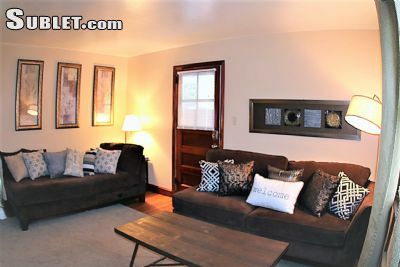 This beautiful 2-bedroom/1-bath apartment is located on the first floor on a cul-de-sac. The apartment is fully furnished. 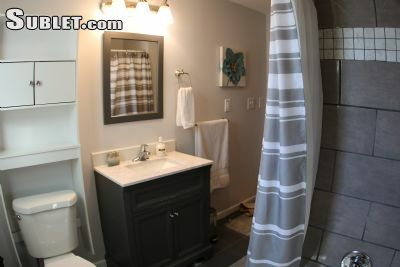 The bathroom has been completely remodeled with brand new vanity/sink, bathtub, toilet and tiling. 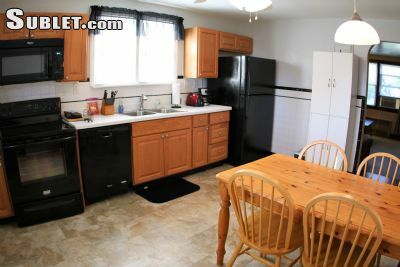 The kitchen has been completely remodeled with refinished cabinets, new stovetop, countertop, tiling and backsplash. There is new flooring in all rooms and all rooms have been freshly painted. A new washer/dryer has also been installed. 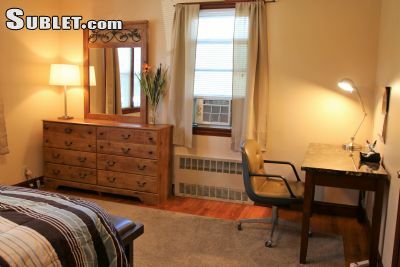 The apartment is fully furnished and includes all new furniture as well. 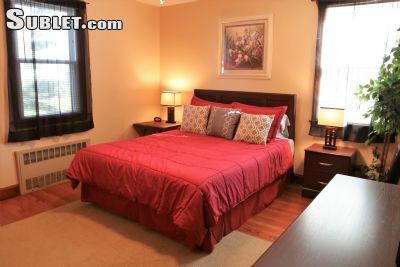 Included in the price: all furnishings and appliances, all kitchenware, bed and bath linens. 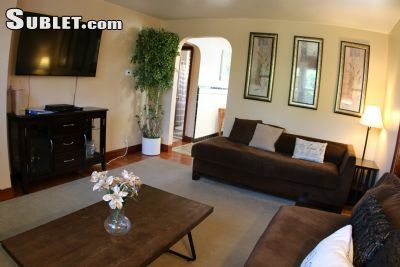 This apartment offers all of the comforts of home for a great price.